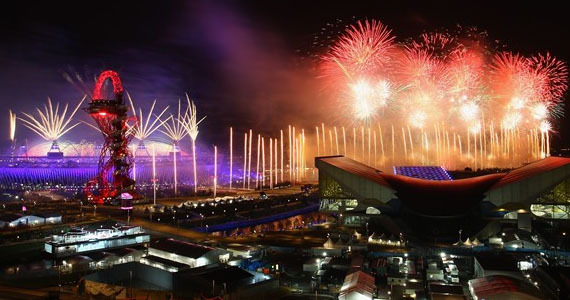 Danny Boyle’s secretive Opening Ceremony for the 2012 London Olympics has finally been revealed. Taking audiences on a beautifully chaotic journey through many iconic moments in modern British history, Boyle’s opening ceremony made for an awe-inspiring beginning to the world’s most legendary event. 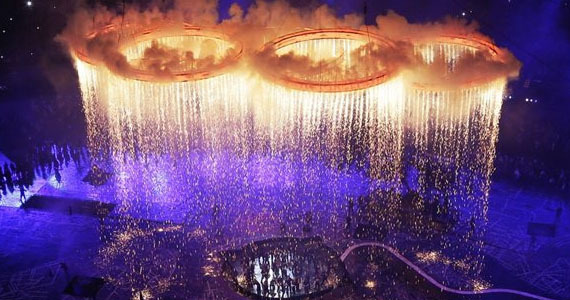 However, while much of the world watched live as the 2012 London Olympics began, American audiences had to wait until primetime to watch the lighting of the flames. Looking to make up much of the $1.3 billion that NBC spent on the rights to the Olympics, the Opening Ceremony that American audiences watched was vastly different than what the rest of the world witnessed.